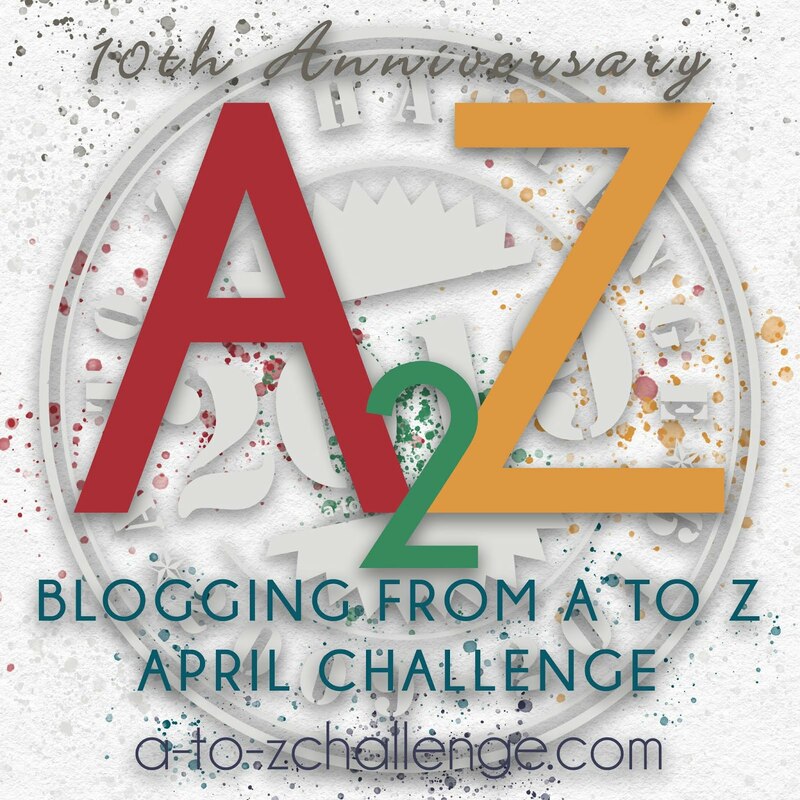 Against my better judgement, and because I just can’t resist a challenge, I have decided to sign up for the 2019 A-Z Blogging challenge. I have done this challenge now (and not completed it either time, but hey, ho, this might be the year I succeed). The challenge involves writing a blog post each day, every day (bar Sunday I think). The first time I did this I chose Science Fiction themes and got as far as U, the second time I did writing techniques and made it to M. This year I am going to have a really good attempt at seeing the challenge through to the end and have chosen to write about fantasy themes, as I’m not as familiar with these as I am with science fiction. (and I definitely have to write about vampires, werewolves, and Zombies because I usually struggle with finding a topic for those three letters). For anyone wishing to join in, click the image below to visit the A-Z Blogging Challenge website.